Unfortunately the answer is “yes.” My love affair with the Fountainhead Caddis 360 rod lasted about as long as Kim Kardashian’s marriage. If you’ve read the first post on this topic, you will recall that after two hours’ fishing my new Caddis 360 the lillian detached while battling a trout. 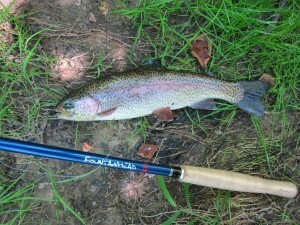 Fountainhead was kind enough to supply a replacement free of charge, and I had the opportunity to fish it yesterday. This was a huge improvement over my first experience; I was able to fish the rod six hours, including catching a nice two-pound rainbow before the Caddis snapped in two. Too bad, because I feel that the Caddis 360 casts a 4.5 level line farther and with less effort than with my 12′ Iwana. So, obviously I would recommend you avoid the Fountainhead products and pay the additional money for the TenkarUSA rods and enjoy the peace of mind of a lifetime warranty and a cool rodcase or the Tenkarabum rods with the limited warranty (although no case is provided). Anyone out there had a good experience with Fountainhead products? Good luck with the repair. Thanks a lot for the comment. 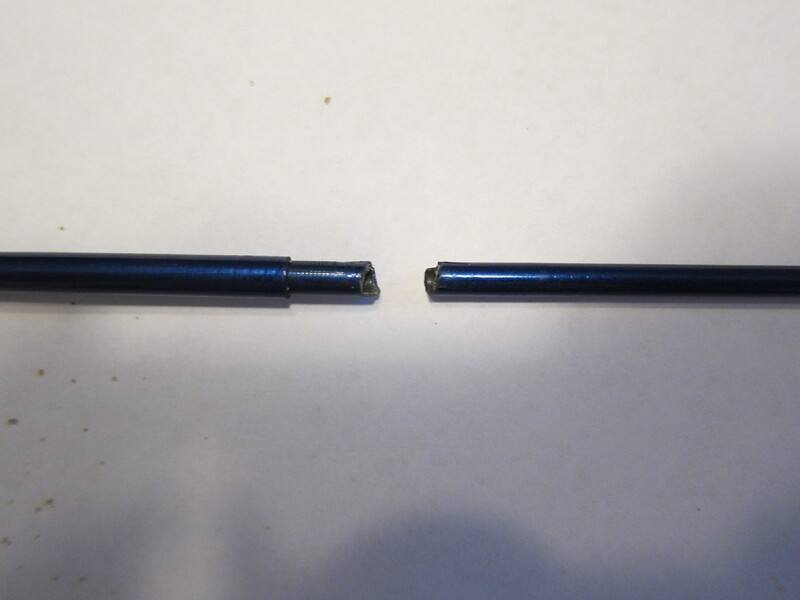 Yes 7 years with FH rod no problem 330 model I love it …….looking to get a 360….that’s how I came across your article.